Actor Shahid Kapoor who was busy with the shooting of his forthcoming film Udta Punjab, is extremely happy that he is getting to work with ace directors like Vishal Bhardwaj, Vikas Bahl and Abhishek Chaubey. The actor considers his good fortune to be working with names like these and has been repeatedly expressing his sentiments. 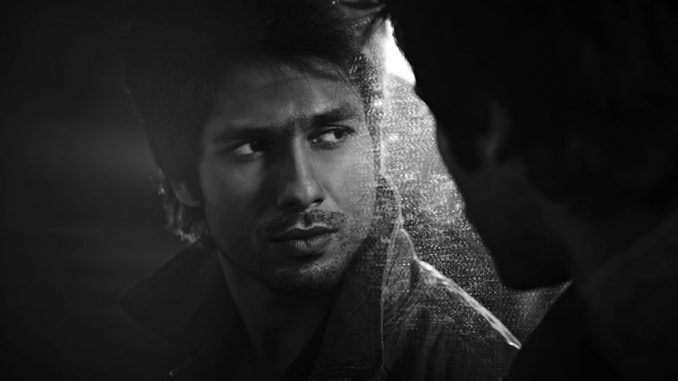 Shahid’s recent outing, Haider directed by Vishal Bharadwaj has been one of the best critically acclaimed films. The actor is thankful to the director who introduced him to and made him a part of this kind of cinema. 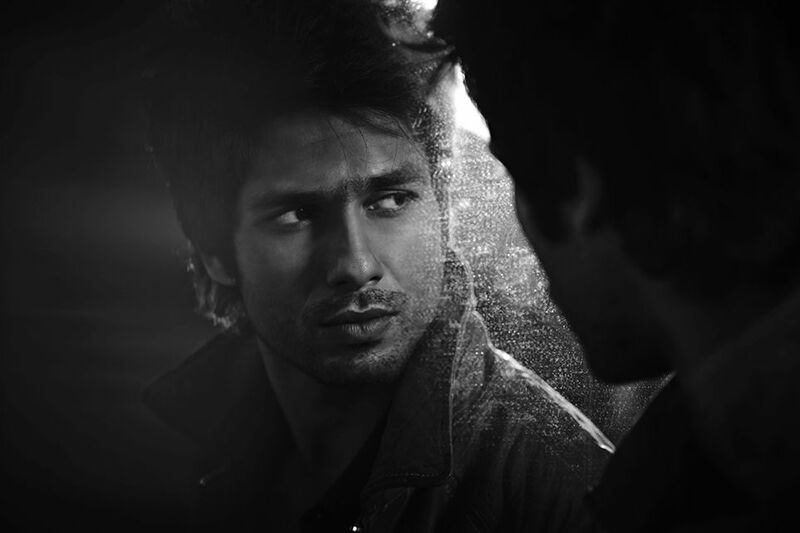 Shahid’s performance in the film also gathered him immense accolades. Shahid will next be seen working with Vikas Bahl for their forthcoming film Shandaar, opposite Alia Bhatt. This will be the first time the actor and director will be working together. Following which, the actor was shooting with Abhishek Chaubey for their forthcoming film Udta Punjab. The film which has already become one of the most anticipated films even before it’s release, will see Shahid and Alia opposite each other again, after Shandaar. With all the ongoings, the actor is very excited that he is getting a chance to work with leading directors of the industry.